General support for Microsoft’s Windows 7 Operating System was discontinued in 2015, so there has been loads of time during the current extended support season to plan for an update to Windows 10. Unfortunately, many companies haven’t felt the urgency to move forward and have delayed making a move in that direction. With shortages of labor and hardware predicted as we move closer to the January 14, 2020 end-of-support date, and security issues looming, the time to start planning is now. Need another reason? Your planning process is probably going to be more complex than you think and here’s why. As you plan to update your operating system, you might need to update your software, too. Software developers know when Microsoft will be ending Windows 7 support so as they update their applications and create new ones, they’re writing them for the latest operating systems. That means there’s a chance that the software that you currently use will not run on Windows 7 next year. Even if an application continues to run on Windows 7, there could be new features released that utilize a function of Windows 10 that doesn’t exist in Windows 7. 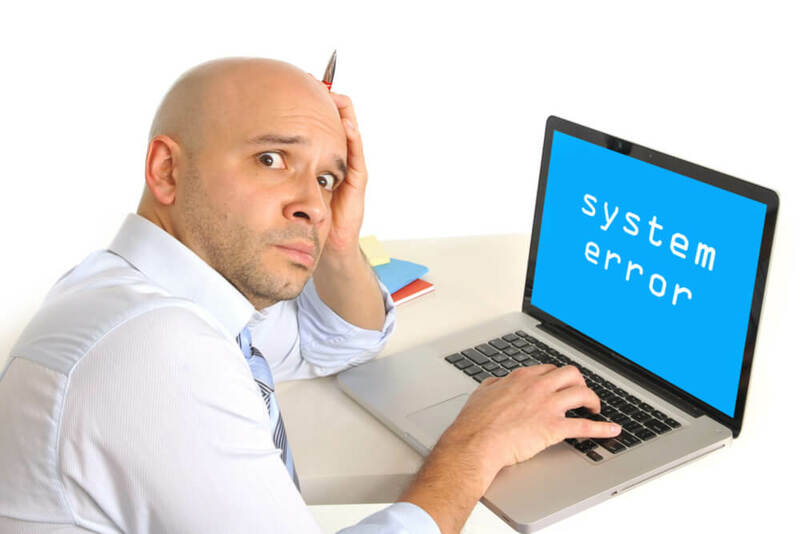 If your company is running on an old software system that can’t be updated -- either because it's your custom application, or the company that developed the software doesn’t exist any more -- there’s a good chance that it won’t run on Windows 7. Migrating from Windows 7 in this type of situation can be very challenging and requires a much bigger conversation. Essentially you need to start over again figuring out what you need the software to do so that you can search for an alternative that can perform the functions you need. If some computers don’t have the technical specifications to run Windows 10, they’re going to need to be replaced. You will also run into problems if you have workstations that just sneak in with minimal specifications. That means that Windows 10 might run, but it just won’t run well and this will cause problems for your employees, causing frustration and compromising their productivity. As you’re evaluating your hardware, look at everything that is connected to your workstations: printers, scanners, and other equipment. There are probably more devices that interact within your network than you realize. Overlooking these connections could cause a lot of disruption. Just imagine that you've updated all of your workstations and suddenly no one can print. In some cases, you might just need to make sure that you update the drivers or the software on the equipment. In other cases, you might have to replace the connected equipment. Contact your IT support vendor immediately to enlist in their help in creating a Windows 10 update plan so that you’ll experience as little downtime and risk as possible. Audit all the software you’re running to see if it will run on Windows 10. Learn about the plans that your software vendors have for updating their applications. Begin researching your options if you need new software. Audit your workstations to see how they fall within the specifications for Windows 10. Begin to plan for replacing PCs that aren't up to specs. Audit all of the equipment connected to your PCs and determine its compatibility with the Windows 10 computers that will be connected to them. Begin to plan for software or equipment replacement.